Colorado Springs, CO 80920. We will meet there at 630pm and it closes at 8pm. It has many trampoline, a dodgeball trampoline court and other stuff kids like but adults get hurt on. 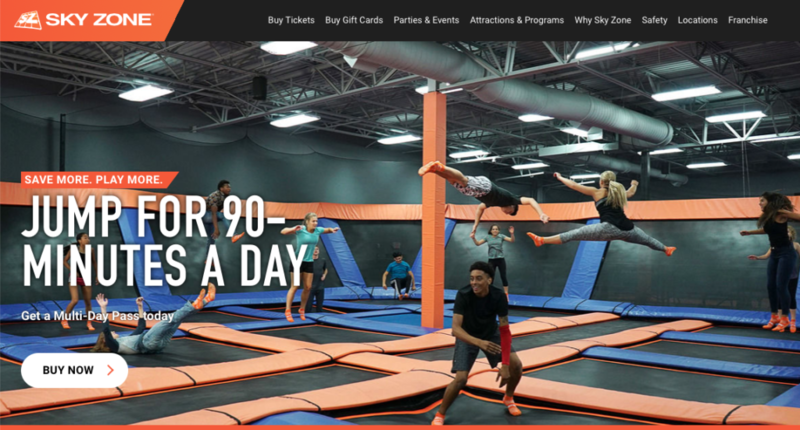 The committee meeting will also be held at SkyZone this week while the kids are jumping.